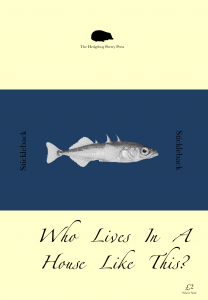 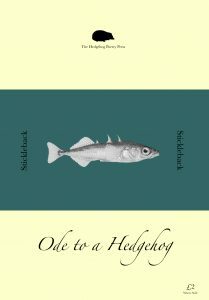 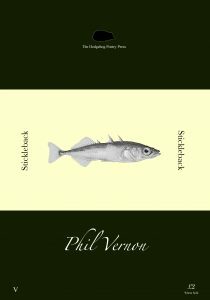 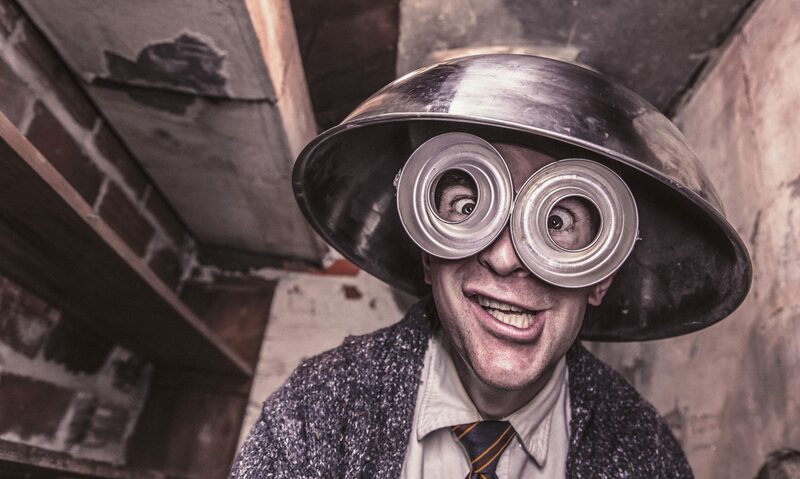 We are proud and very much pleased to introduce you to something a wee bit different from The Hedgehog Poetry Press – a new, ad-hoc magazine, Stickleback, which as everybody knows is the mermaid of the hedgehog family. 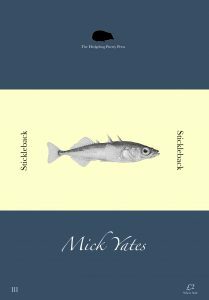 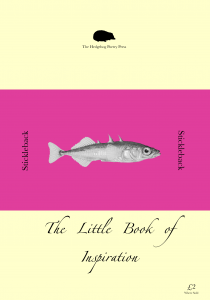 Sticklebacks are all e available as Free to Download PDFs, with selected issues gaining a Limited Edition Print Run as and when they swim into view. 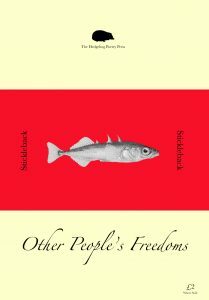 If you are looking for the Free PDFs, you are in the right place as they are all listed below, just help yourself. 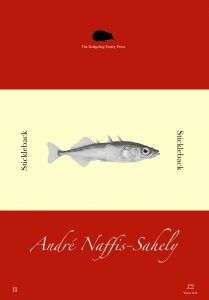 Print editions will be a Limited One-Time run, so if you wish to buy one, get them while they are hot. 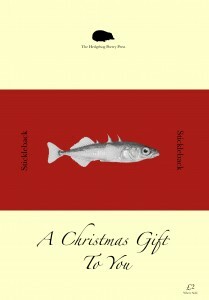 More seriously, they will be cheap and gorgeous and if people buy them, they will keep coming.